As of February 6th, 2017 there are currently only 21 total homes and condos for sale on Morse! During typical peak season we typically see that number closer to 80. What do these numbers mean for Morse Lake buyers and sellers? 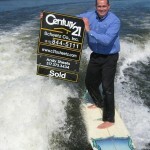 Homes priced appropriately will sell quickly. 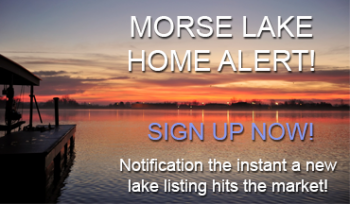 Make sure you are signed up for my Morse Lake Home Alert and you will receive an email the moment a home hits the market. clients without ever officially listing them. The first calls I always make are to MY CLIENTS…not other realtors! Have your pre approval done now! You can not make an offer (that will be seriously considered) without a pre approval letter. A quick conversation with a mortgage broker can start that process…even if you are not ready to pull the trigger on buying. These letters are usually valid for 2-6 months. It is most definitely a sellers market and time to list you home NOW! 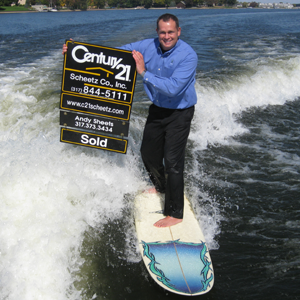 There is very little competition out there and buyers are looking! Be realistic with your asking price. Overpriced homes often don’t sell… even when inventory is low.